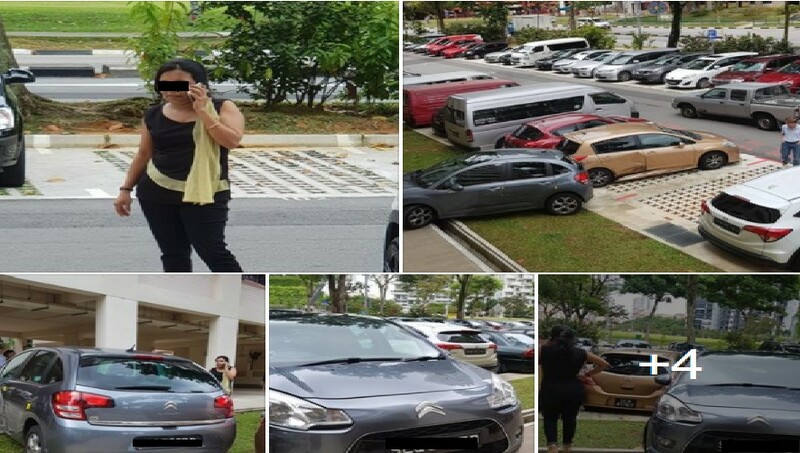 You are at:Home»Featured»NETIZEN CLAIMS THAT LADY HIT 2 CARS AT THE CARPARK AND WAS STILL SHOUTING AT HER! Previous ArticleAFTER SEEING THIS YEAR BUDGET, NETIZEN FEELS LIKE HE BEING PENALIZED FOR LIVING IN HIS OWN COUNTRY! Next Article RECIPE TO COOK FOR CREAMY GARLIC PRAWNS WITH FETTUCCINE PASTA!